1. 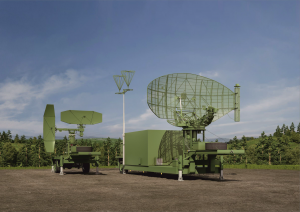 FUNCTIONS AND MAIN SPECIFICATIONS OF THE RSP-10ML GROUND CONTROLLED APPROACH SYSTEM. 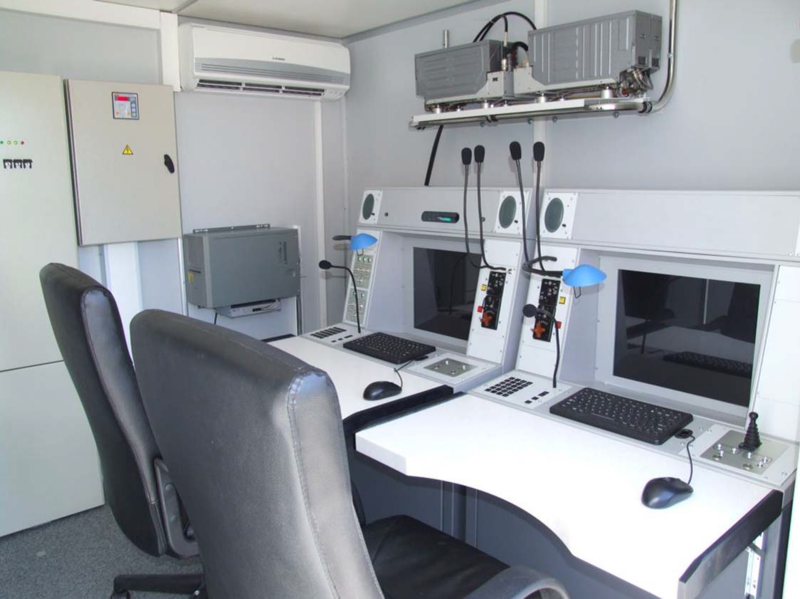 Ground controlled approach system and approach hardware are accommodated in the closed shelters, which are transported on the car trailer chassis. Shelters contain air conditioning and heating systems. RSP could be transported by automobile, naval transports and by plane (S-130 type). 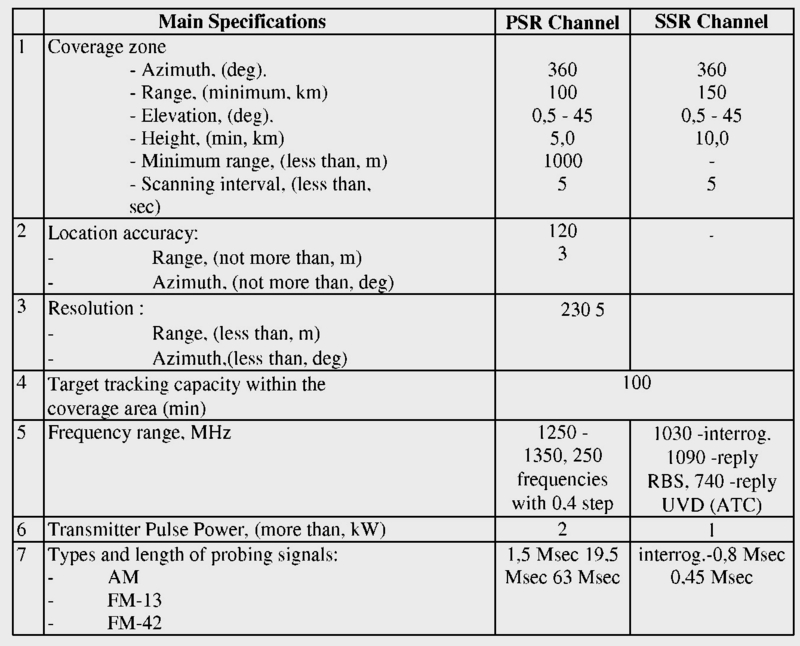 Frequency range of ground controlled approach system of the SSR and PSR channels are corresponding to ICAO requirements. 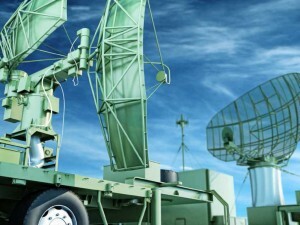 Voice and radar data recording system. Ground controlled approach system permits manual input, change and choice of the data regarding displayed flight routes, dangerous zones, national borders, and various data next to the target mark on the background of current flight situation. There is a possibility at the WP to change the scale of the data display and zoom selected areas of the screen. 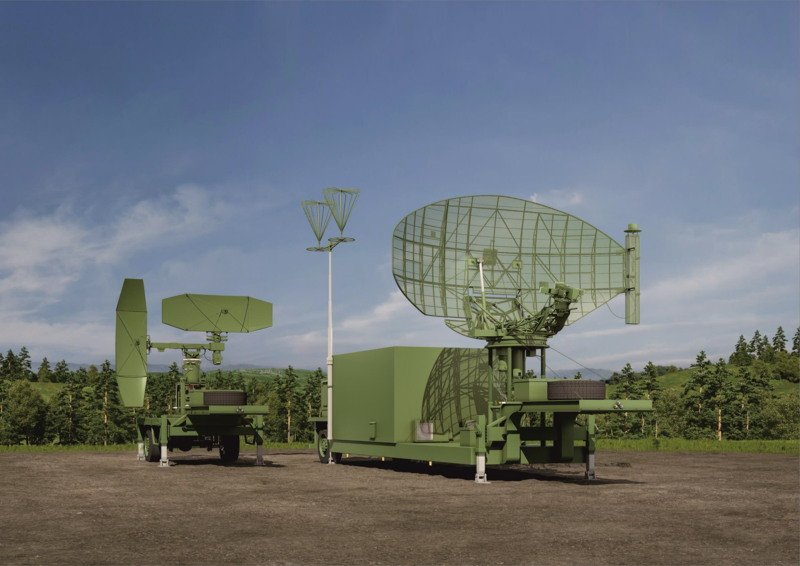 The Aerodrome radar (SR), including Primary detection channel (PSR), based on passive detection principle and Secondary detection channel (SSR), based on active detection principle. Both detection channels are operated through the one common antenna. The SR basic specifications are provided in the Table 1.1. 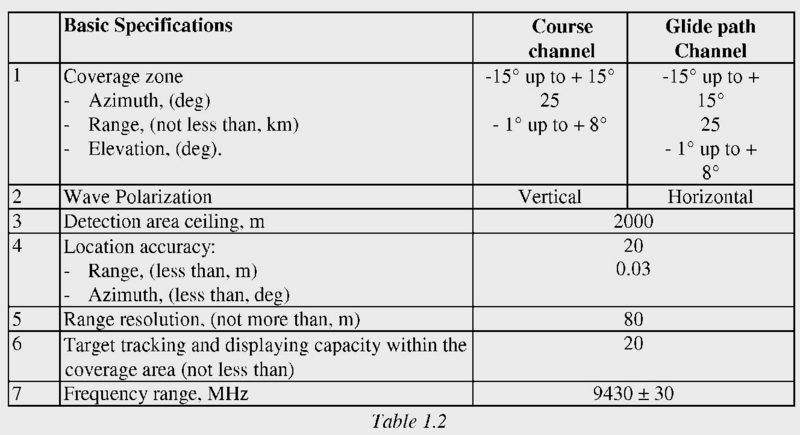 The main operational characteristics of Precision Approach Radar are provided in the Table 1.2. The RSP-10ML provides automatic control over functional modules and devices’ technical condition, as well as local control of operation modes. Independent diesel – electric generators. The aggregate power consumption does not exceed 15 kW. The power supply control system provides automatic switching to the standby power supply should cutoff of the mains or one of diesel generators malfunction occur. The uninterruptible power supply unit provides radar operation within not less than 20 minutes after mains cutoff, enabling system transition to standby power supply. The start up time of deployed RSP-10ML from industrial power source does not exceed 3 minutes. Relative humidity: not more than 95%. Average non – failure operating time: not less than 1000 hours. Average operability recovery time: no more than 40 min provided that system is supplied with SPTE. Specified lifetime: 15 years (or 80 000 hrs). This product provides the SR transmitters and independent units redundancy on the separate modules level.